Reporting has been a challenge for the Search Marketing industry for far too long. Today we are ushering a new era of reporting technology. Many organizations just aren’t interested in hearing nuanced explanations of multi-channel data attribution funnels and their influence on revenue streams. 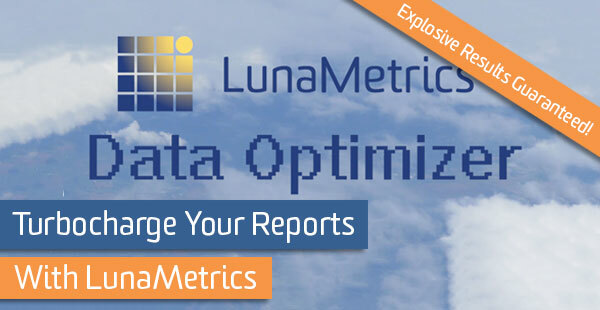 Our Data Optimizer tool will re-skin any Google Analytics graph to show the positive conversion results your business will love! Have a problem metrics? Just optimize it!